​2019 GIFT CARD PROMOTION HAS ENDED. PARTICIPANTS WILL RECEIVE AN EMAIL BY THE 15TH OF JANUARY TO PICK THEIR GIFT CARDS. 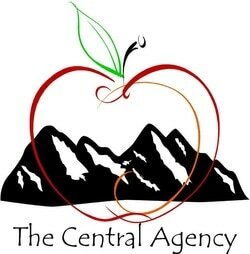 2014 The Central Agency, Inc.